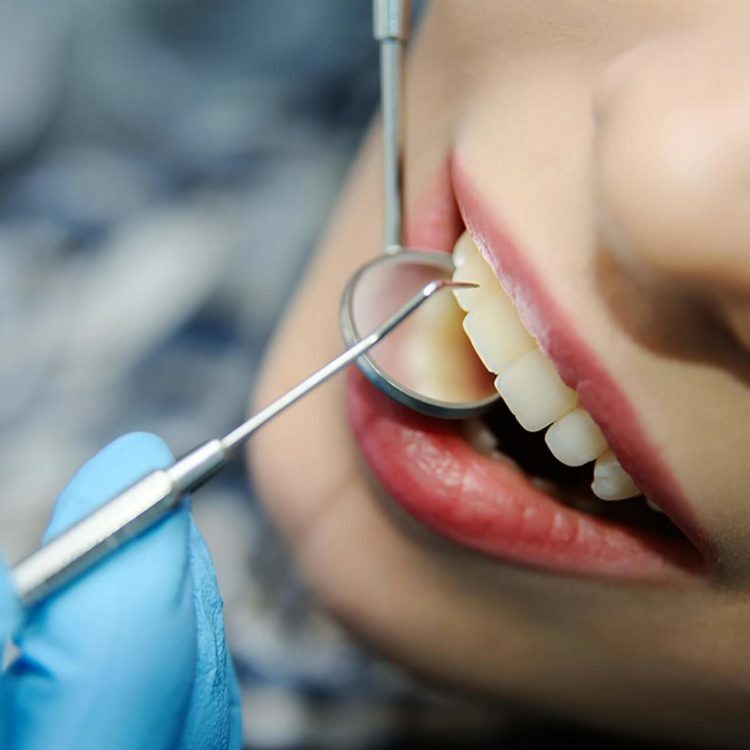 At JH dental care, we provide you a comforting, pleasant experience while using the most advanced treatments and techniques during your dental care. 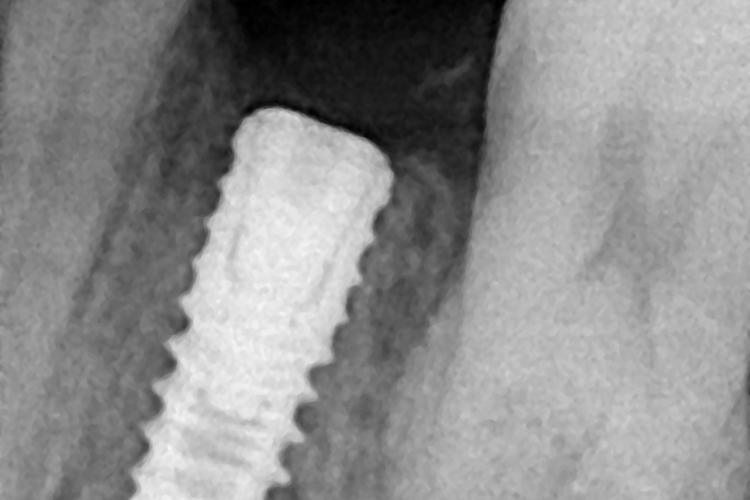 It is important that our patient understands his/her treatment options clearly before making any final decisions. 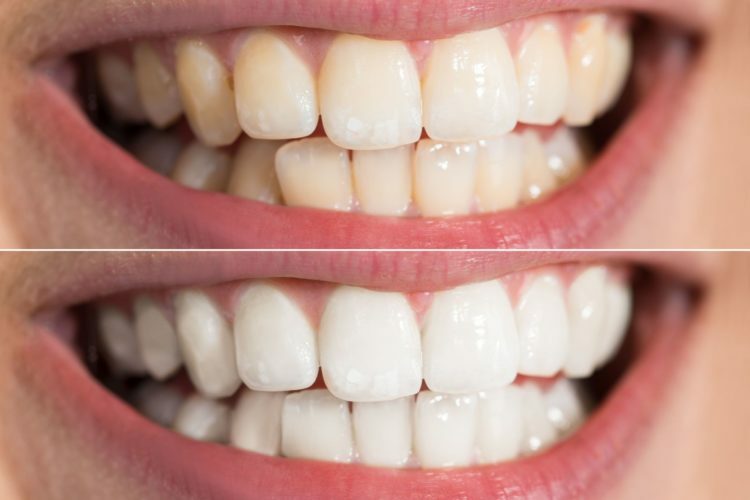 We care about giving you a smile that makes you happy. 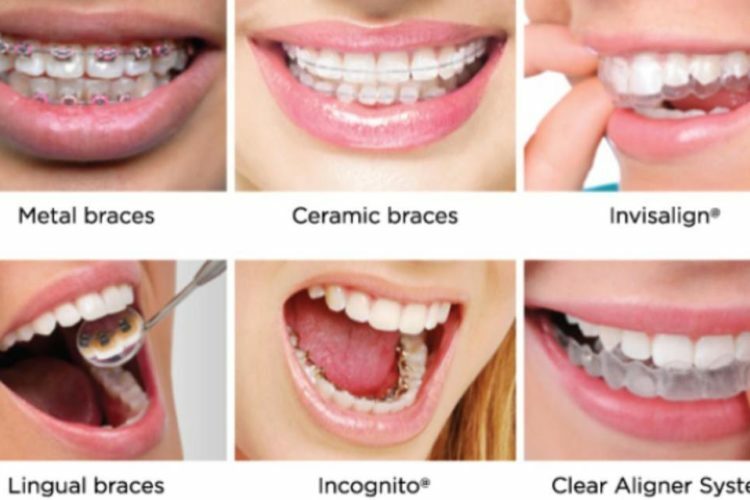 Beautiful smile, patient comfort and simple operation are achieved by using new generation of treatment units packed with smart and innovative features boosting productivity and delivers a state of the art platform. 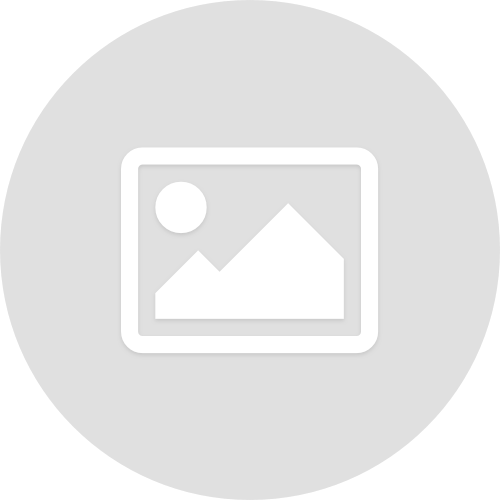 From latest technology electric chairs to latest dental equipments/ techniques, we provide everything of your need. We understand that visiting the dentist can be stressful, so we have designed our facility and procedure with your comfort and ease in mind. 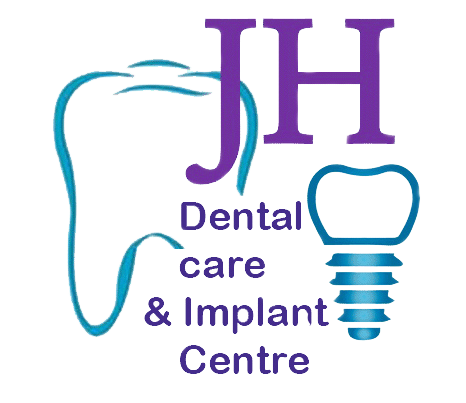 Everyone at JH Dental Care, will make sure that your dental treatment is as effective, affordable and pleasant as possible. We are practicing high quality dentistry. 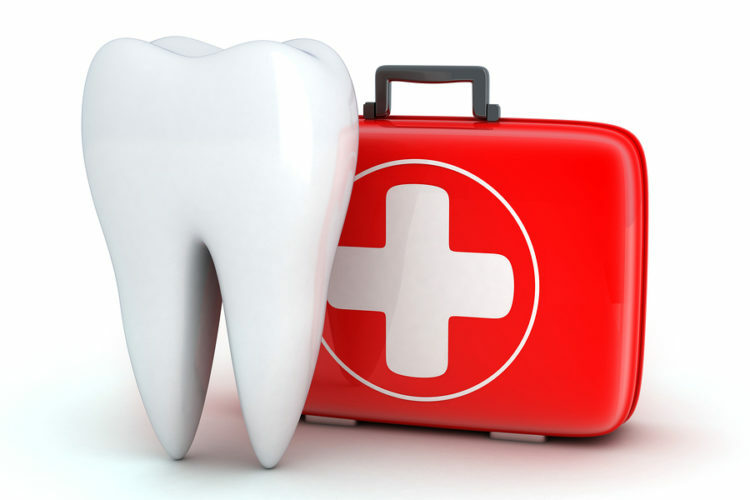 Our staff is very friendly and our dentists are very gentle and caring. JH Dental Care is a modern dental clinic, specialized in advanced diagnostics and treatment of dental and oral disorders. At JH Dental Care, our staff is like family. Each and every one of us takes immense pride in what we do. It is our hope that each patient feels comfortable, confident, and well cared for with every visit. Providing a positive patient experience is our highest priority, and we look forward to serving you. Dr. Harkomal is the best! Copyright 2019 - JH Dental Care.